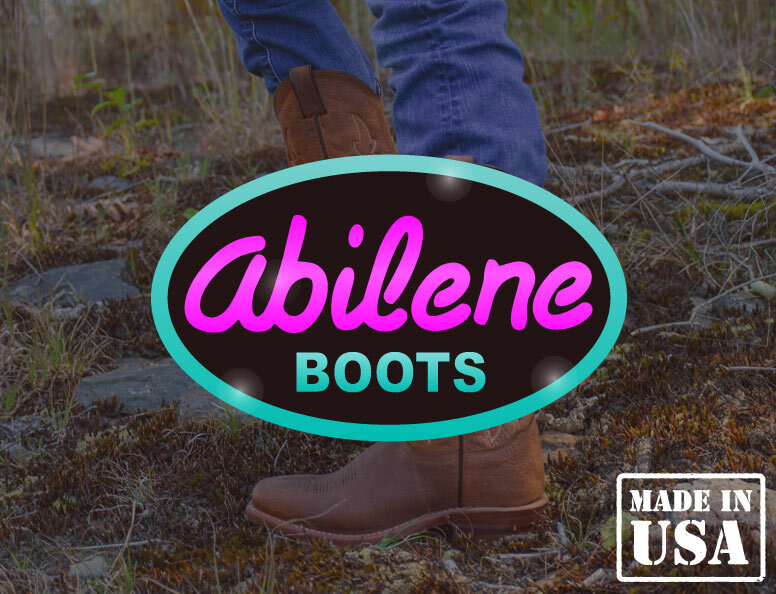 Abilene boots have been made exclusively in the US since 1980. 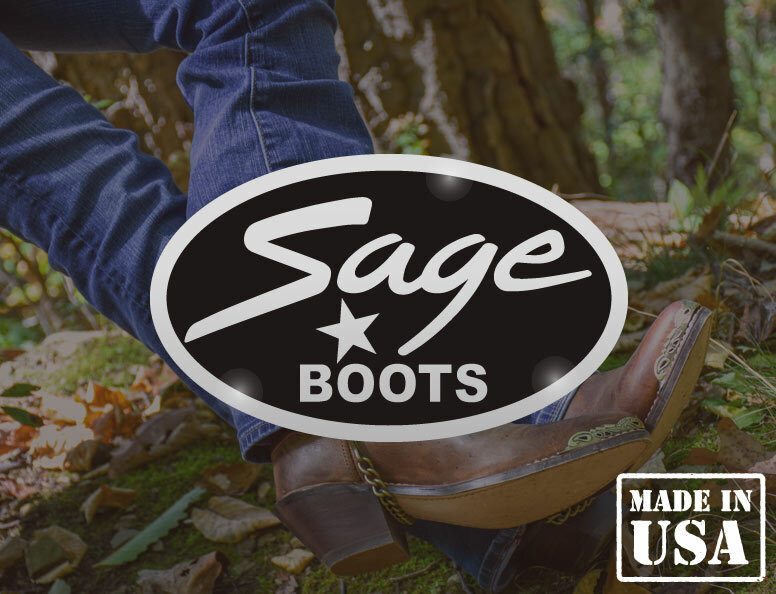 Our commitment to the production of “Affordable Quality” boots made in the USA is as strong today as it was over 30 years ago. As a result, Abilene offers one of the very few western boots still made in America today. 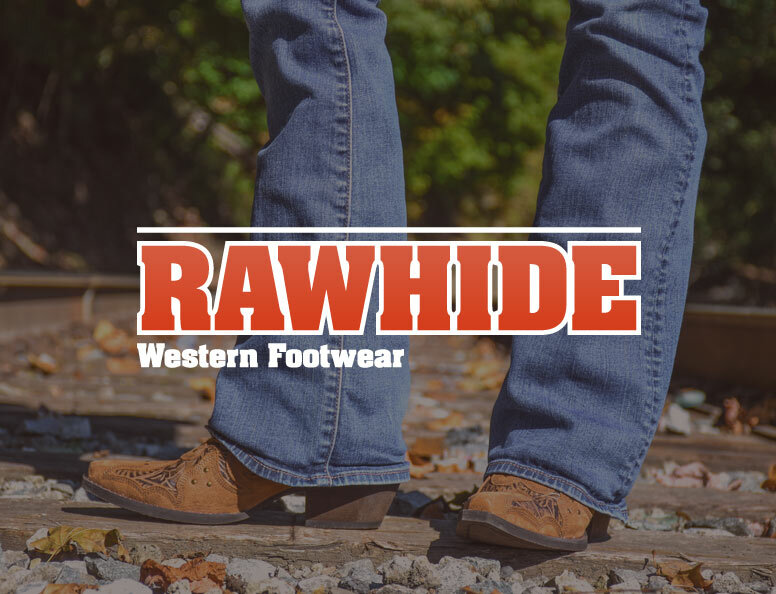 Most western boots are made in other countries.